A 'Full House' was had by all..
An amazing £1075.18!! 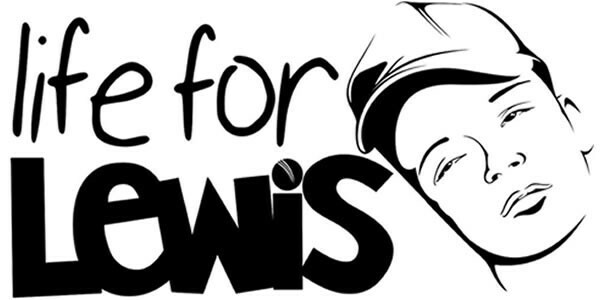 raised from Saturday's Family Fun Bingo Evening for Life for Lewis. A massive heartfelt thanks to everyone who came along and supported us. It was a truly wonderful and very special evening for us all. We are absolutely overwhelmed and extremely humbled by all your kindness, and it will never be forgotten. A huge thank you to Val Kelleher and her wonderful team for all their efforts in arranging and making this fantastic night happen, we truly appreciate all that you have done and it really does mean the absolute world to us all.